Every individual is possessed by a sense of destiny. The substance of this intendment adamants only when loyalty, sincerity of purpose and the equipment of right professional education resuscitates the souls and wakes them to cherish the spirit of true economic status and towards the real destiny in life. But, how to attain that status in life? This is one of the questions most contemplated upon by the youngsters of today, looking for a prosperous & bright future in life. Those who believe that by acquiring conventional & common professional education are led by a severe misconception. The principal of demand and supply governs the current economic world. Tourism and Hospitality management is one of the most thriving industries of the world, which is & will always attract and have a consumption of very large number of individuals, equipped with “right education” globally. In the world, today, Tourism & Hospitality management is a multibillion-dollar industry, which offers very bright careers with sound economic returns to the youngsters. The ITHM, Faisalabad campus is comprehensive effort to equip, direct, guide and integrate the efforts in the right direction to encourage & equip our youngsters to have their due share of the brewing industry worldwide. 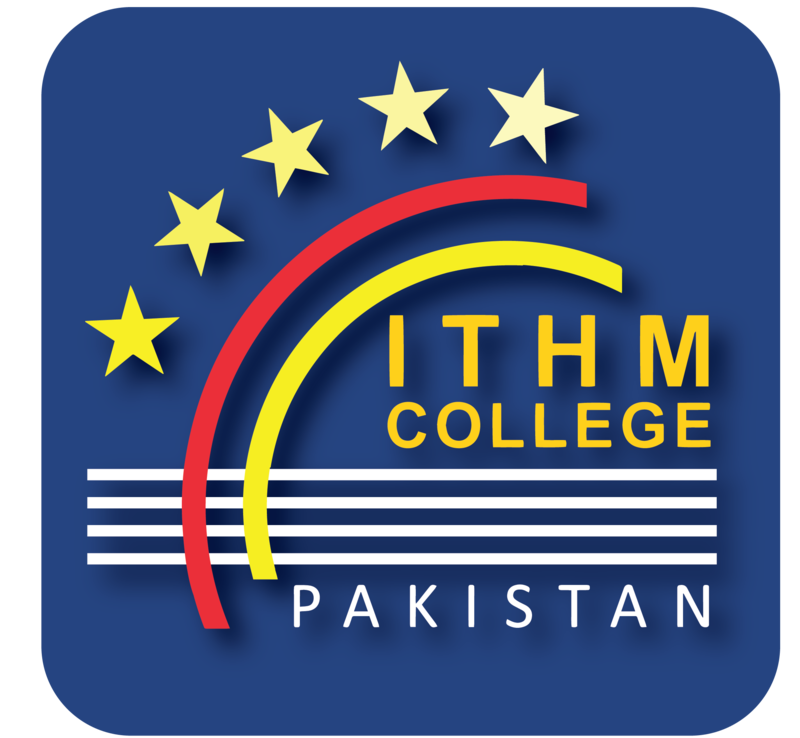 The ITHM Faisalabad campus will not only be imparting the best basic Hospitality Management Education but is also in contact with the renowned universities worldwide offering higher education. The campus will facilitate & arrange admissions of willing students in the best universities abroad. 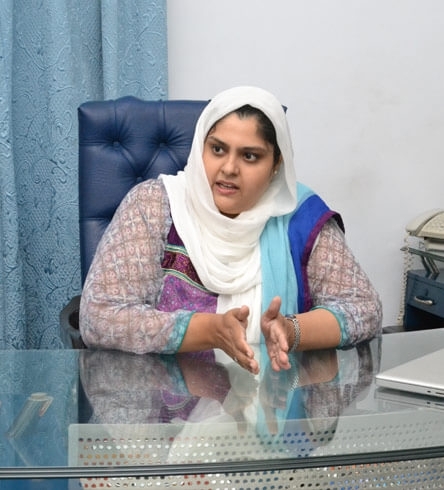 The campus is also keeping abreast with very demanding trends and is constantly upgrading its syllabus & courses keeping in view the latest industry trends. There is a rich variety of different courses offered, catering the diversified field. But the proof of the pudding is in the eating, as they say. Therefore, what are you waiting for? You are most welcome to the amazing field of Hotel & Tourism.